If the transmission shifts into neutral or park unexpectedly, or if the engine shuts down without warning, it can increase the risk of a crash. 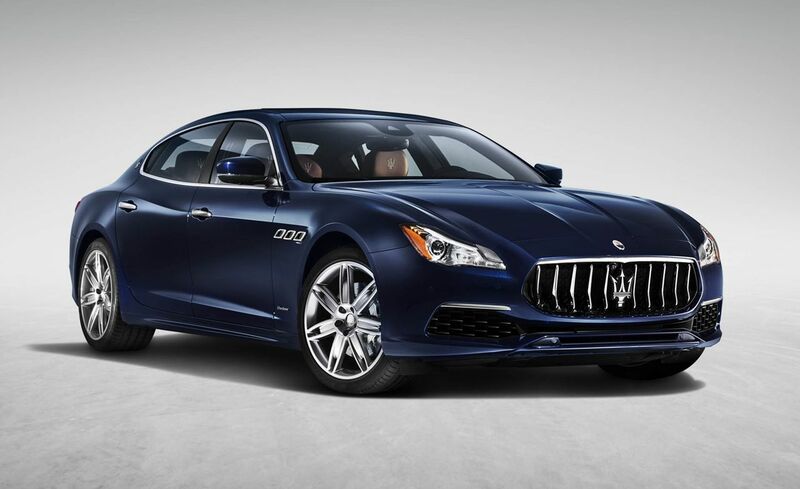 Manufacturer Maserati North America, Inc.
Maserati North America, Inc. (Maserati) is recalling certain 2017 Quattroporte vehicles equipped with V6 engines and Maserati Ghibli vehicles. Due to an engine software problem, at slow speeds such as stop-and-go traffic, the transmission may unexpectedly shift into neutral or park, or the engine may shut off. Maserati will notify owners, and dealers will re-flash the software for the engine control module, free of charge. The recall is expected to begin May 3, 2018. Owners may contact Maserati customer service at 1-877-696-2737. Maserati's number for this recall is 365.